Yaatsil Guevara González reads for a PhD in Sociology at the Bielefeld Graduate School in History and Sociology. She is a fellow in the Project “The Americas as Space of Entanglement(s)” at the Center for Inter American Studies in Bielefeld University. 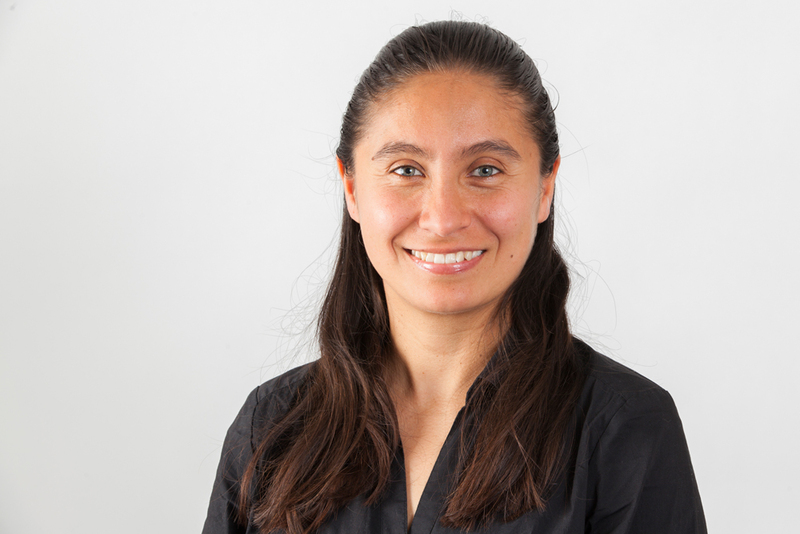 Her current research project examines the implications of migrant’s and refugees´ everyday life experiences and their interactions during stranded mobility in Mexico’s southern border. She holds a BA in Historic Anthropology (University of Veracruz) and a MA in Regional Studies (Instituto Mora).